Our family had the pleasure of attending the Southern Kentucky Book Fest in Bowling Green this past weekend, where Chris was a guest. There were many highlights--hearing childhood favorite R.L. Stine speak, for one!--and we picked up some great books along the way. One of them, I'd like to share now, as I plan to use it soon in our homeschooling adventure. 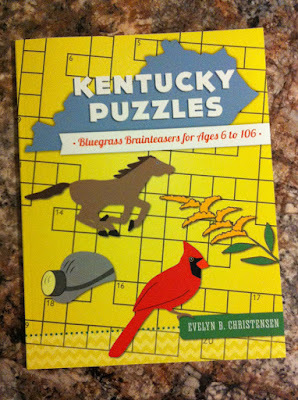 It is titled Kentucky Puzzles: Bluegrass Brainteasers for Ages 6 to 106 by Evelyn B. Christensen. It's a 30-activity workbook about the state that teaches facts like our state bird and flower, sites of historical significance, famous people from the state, geographical wonders, and, of course, basketball, among other topics. I expect that while it will be fun for Pip and me to work through together, both learning along the way, it will also inspire some day trips and maybe an overnight or two to see first-hand some of the locations mentioned. I remember studying Kentucky when I was in elementary school, and I still remember some of the facts (in case I ever need to know off the top of my head that there are 120 counties). And I figure there's no time like the present to learn about the state in which we live. More information about this book and the author can be found on her website. Note that there are a few printing errors acknowledged in the front of the copy I purchased, but it was complete with a link to download updated puzzles. Have you included a unit study of your state in your homeschool? If you cook at home, you know how expensive it can be to keep your spice cabinet stocked. 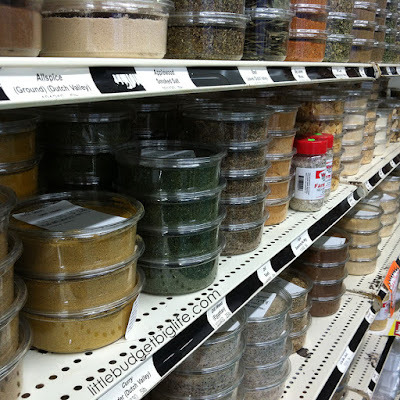 I recently discovered a small grocery in our area that sells spices and dried herbs in bulk. Score! If you're near Crofton, Kentucky, check out the Crofton Country Cupboard on S Madisonville Road, across from the elementary school. 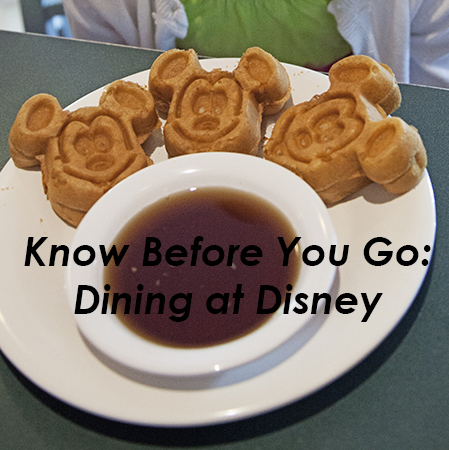 Know before you go that you'll be greeted with the aroma of freshly baked goods and a beautiful selection of deli meats and cheeses. While they're a good reason to go, there's a lot more to this quirky little store than the spices! More on that another day.